Hey friends! In the future of these blogs I would like to move into showing you hair styles as well the traditional make up looks. So, today I will be showing you a range of products that I frequently use to create some simple hair looks that I will show you in the future! P.s Kajal shows her range of hair-related products here. 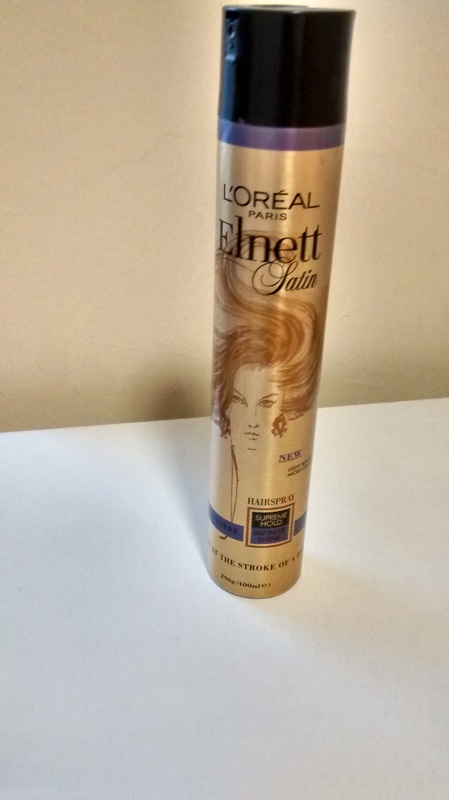 My hairspray of choice L’Oreal Paris Elnett Satin in Supreme Hold. This is a very lightweight hairspray which does not leave my hair crispy even when I spray a ton of it all over my hair. It states that it can hold you style for up to 24 hours but in my opinion it lasts a good solid couple of hours which is good enough for me. I even use this sometimes across my face to lock in my makeup; a tip that I learnt from a dancer who needs their makeup to hold through heat and sweat. I’m not a huge fan of dry shampoo as with someone with dark hair it just leaves horrible, white residue that I would rather go out with greasy hair. 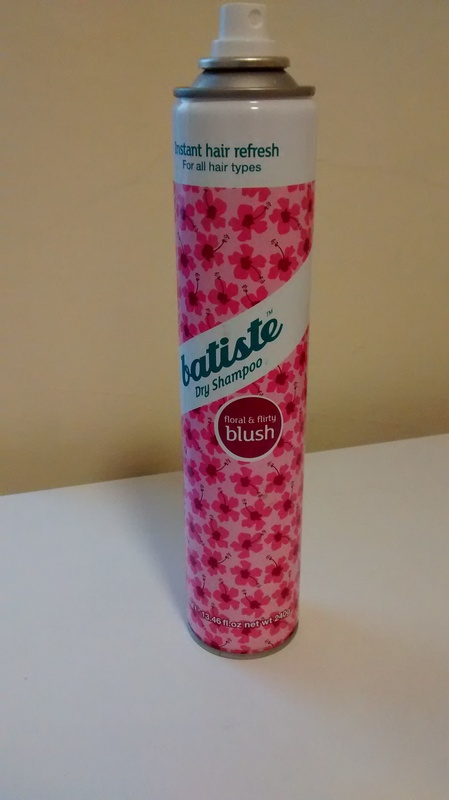 On the days I desperately need it, I use Batiste Dry Shampoo in Floral & Flirty. I’m not going to lie I detest the smell. It is simply too overpowering and I can smell it all day even if I wear loads of perfume! Nevertheless, it does the job. I really have to brush my hair out to hide the white powder but it definitely hides the greasiness for at least a day. I frequently use my hairdryer, straightners and curlers so it is really important to protect my hair from heat damage. 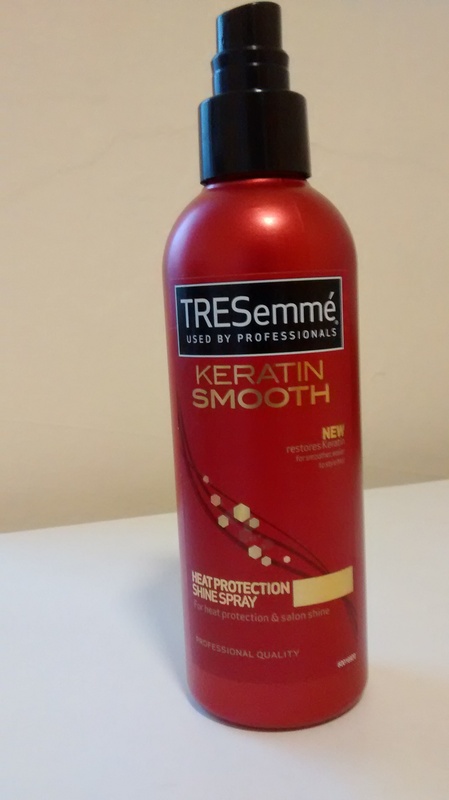 I use TRESemmé Keratin Smooth Heat Protection Shine Spray and it definitely does what it says. It reduces the likelihood of me getting split ends and retains the shine in my hair that heat can remove. 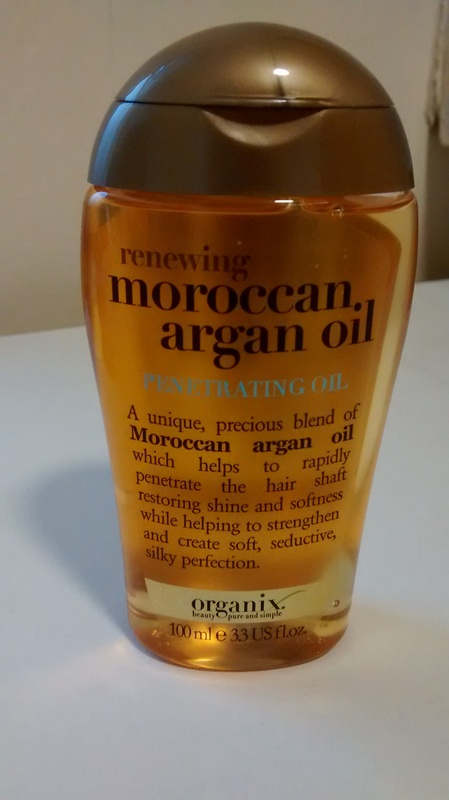 With this product I definitely feel like I have bought into the recent fad of argan oil. I’ve been using it for so long I’m not sure if I can really see any difference or change in the strength and health of my hair. I usually use a small amount and rub it into the tips of my hair when wet to reduce split ends. My mum, however, swears by lathering loads on before washing her hair then rinsing it out using a normal shampoo and conditioner routine. I definitely think it adds a partial shine to my hair but if I accidentally use too much it can make my hair go greasy quicker than not using. If I am not going out full glam, I love the casual beach wave look. 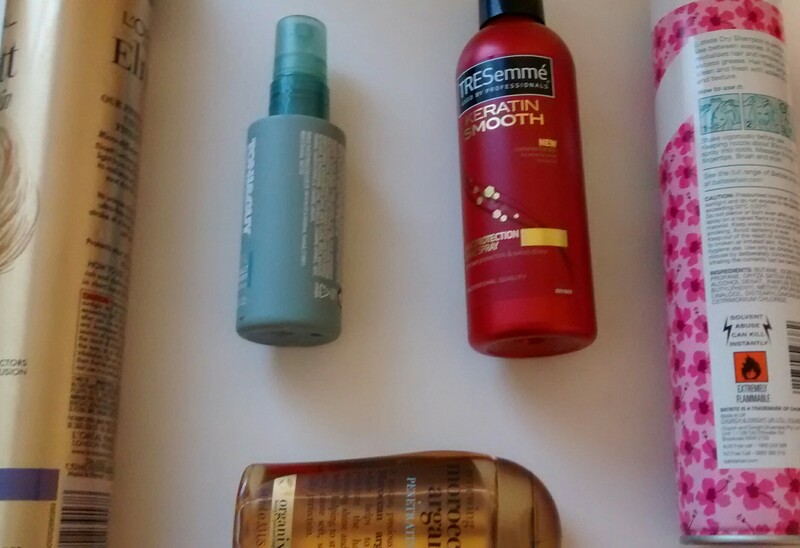 I tend to use this product when I have created lose curls and I want to make it a bit more effortless. I spray this all over my hair and scrunch it to create a tousled waved look. It is a great little product which is pretty cheap and has lasted me a good couple years. 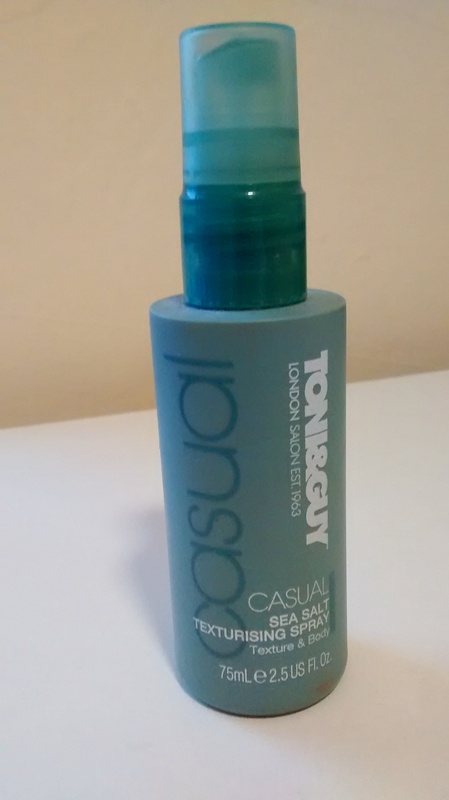 Also, it has the nicest smell which always reminds me of the beach! I hope you enjoyed this quick little run-down of all the products that I hope to use in hair looks in the future! Til’ next time, bye!